Former US president, George W Bush probably ought to have considered becoming an artist, but unfortunately for most of us he chose to become a politician. That said on this morning’s NBC’s ‘Today’ show the former world dictator leader showed the world some rare genius and of course misses too. 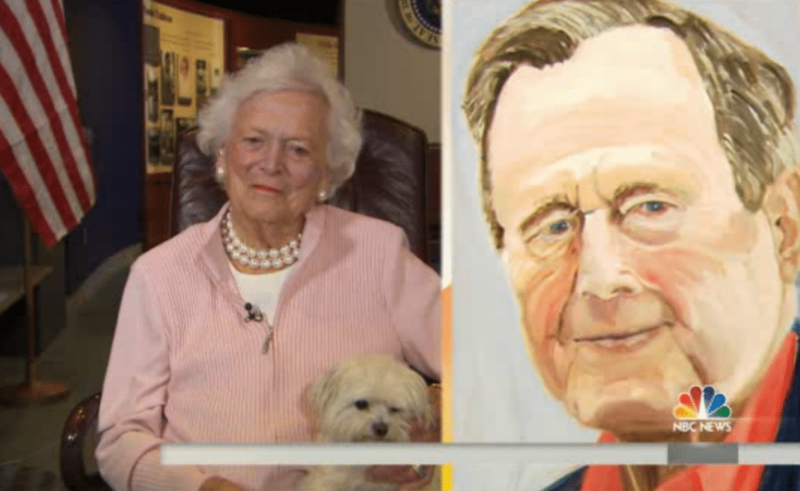 In an interview with his daughter Jenna Bush Hager (who of course managed to take advantage of her family’s connections and land a high paying gig with a corporate vendor), our former collective hero George W Bush opens up about his new pursuit- painting. Painting portraits that is. With Jenna revealing that dad only picked up the brush two years ago (what took you so long George??) as a hobby after leaving office, daddy as it can be seen has been quite busy. The new exhibit which takes place at the Bush Presidential Library Museum entitled ‘The Art of Leadership; A presidents’s personal diplomacy’ (kids I have to take a swig of my chamomile tea to chew on that one) presents a beguiling collection of 24 portraits of world leaders. 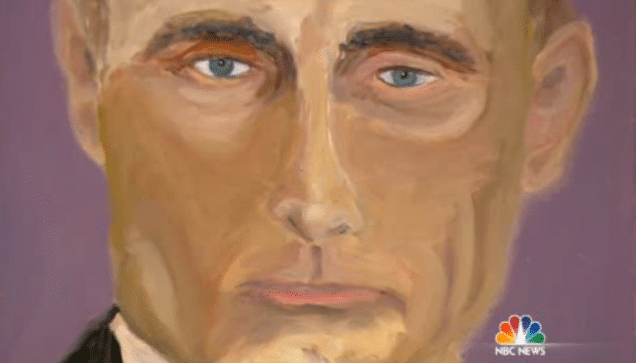 Making the cut is that of Russia’s President Vladimir Putin whose solemn creepy dispirited glare has somehow managed to be eloquently captured by the new painter. Well at least we all finally know who the real enemy is. 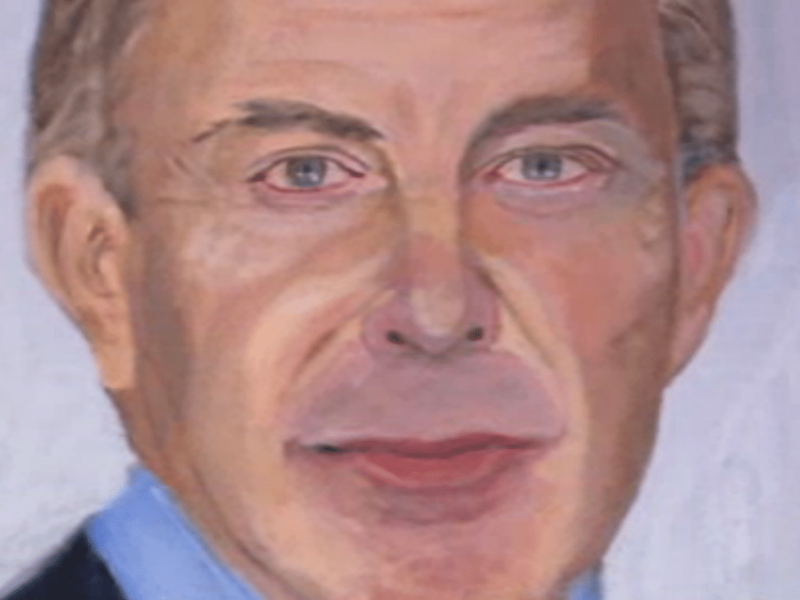 Then there’s the beguiling portrait of former crony British Prime Minister, Tony Blair. Looking into Blair’s eyes one can only wonder about all the back door deals and the delicious jam crumpets casually laying in front of him as he signed high fives with George and led us all to war in both Iraq and Afghanistan. Oil as you must know is a must win commodity. Aha at last homage to the man who opened so many corridors in life. 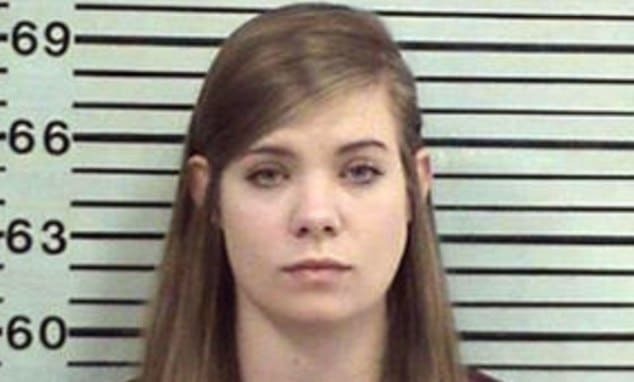 There you go George H W Bush- you do have a very grateful son after all. He’s pretty good. At least he’s good at something besides helping both sides destroy the country. I voted for the bastid too.